Open 09:00-19:30. 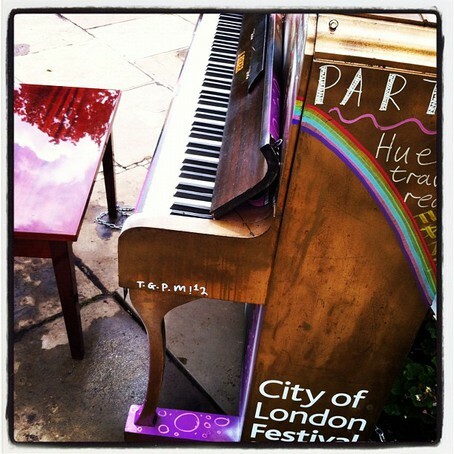 This piano is designed by Themba Mkhize. Performing in Dunkel Cathedral. Highland Scotland. 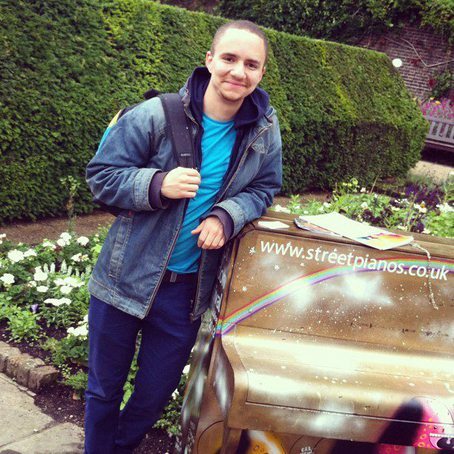 Lovely meeting Themba after my set, who did the artwork for the Street Piano in Holland Park! 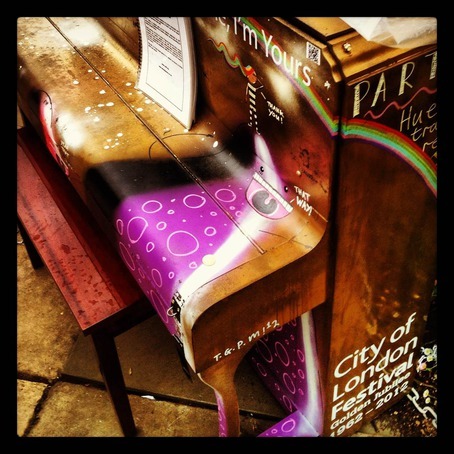 Piano fun and peacock spotting in the rain, Holland park first July 2012 , Jessica and Seamus!